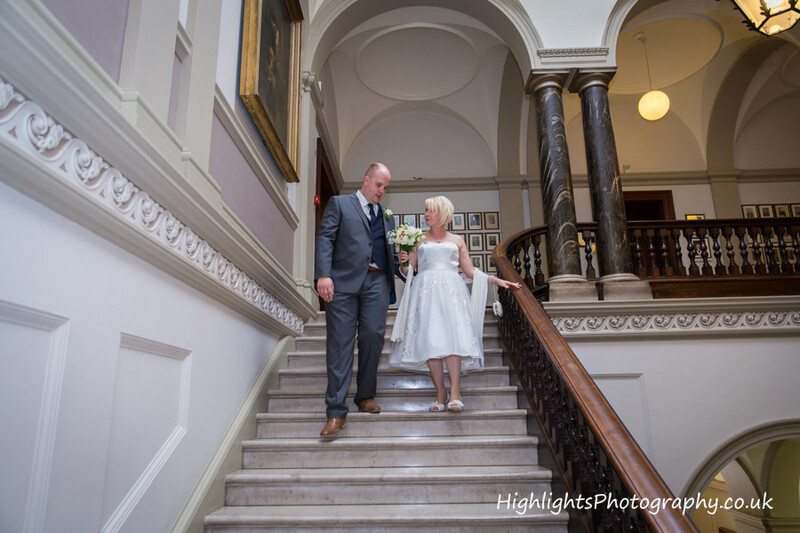 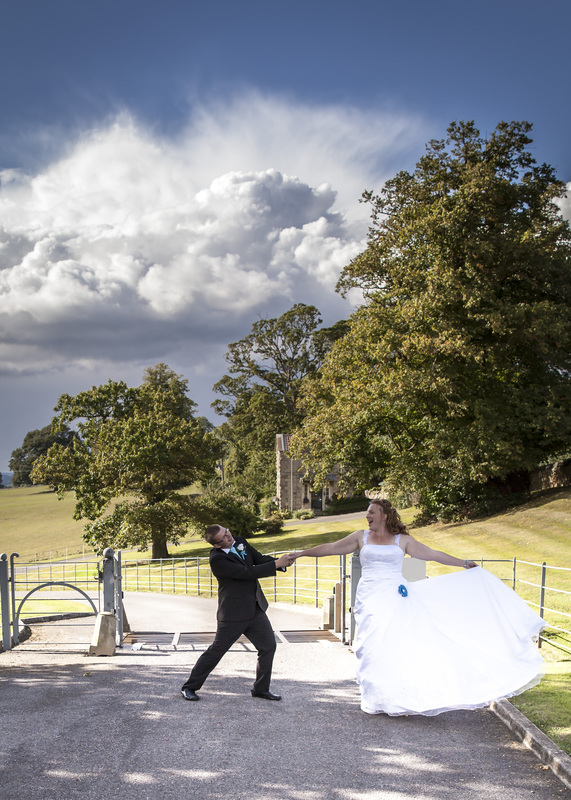 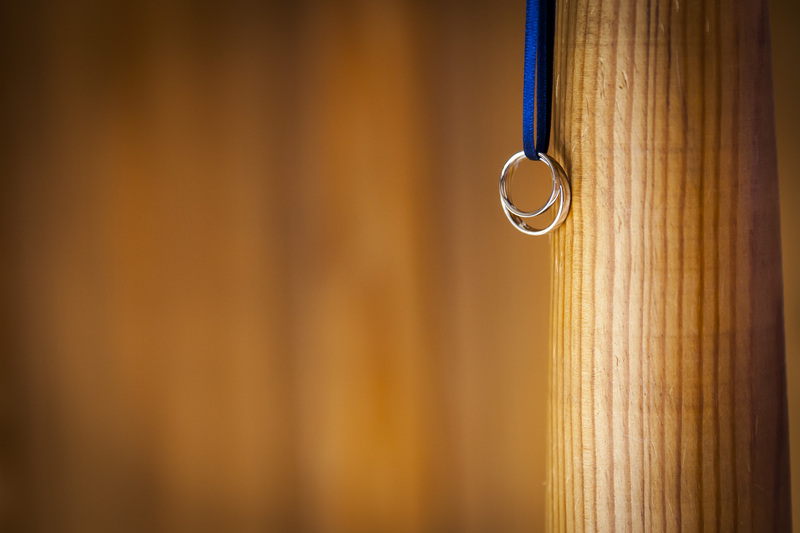 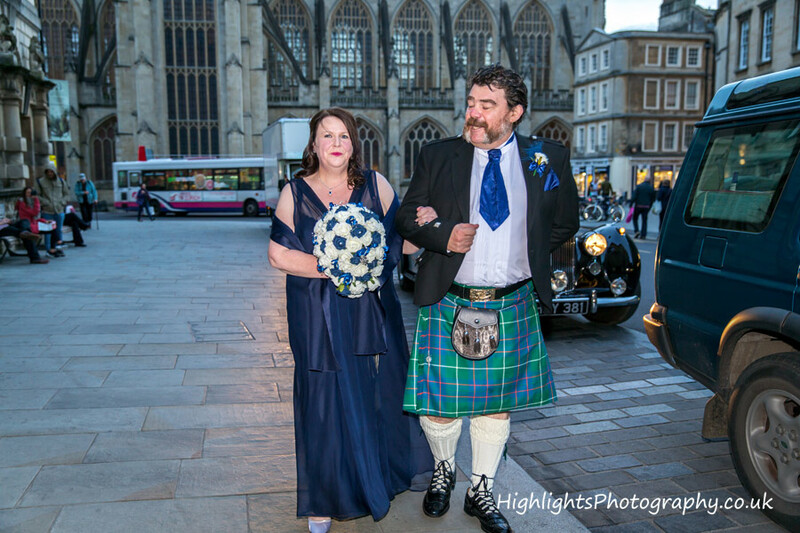 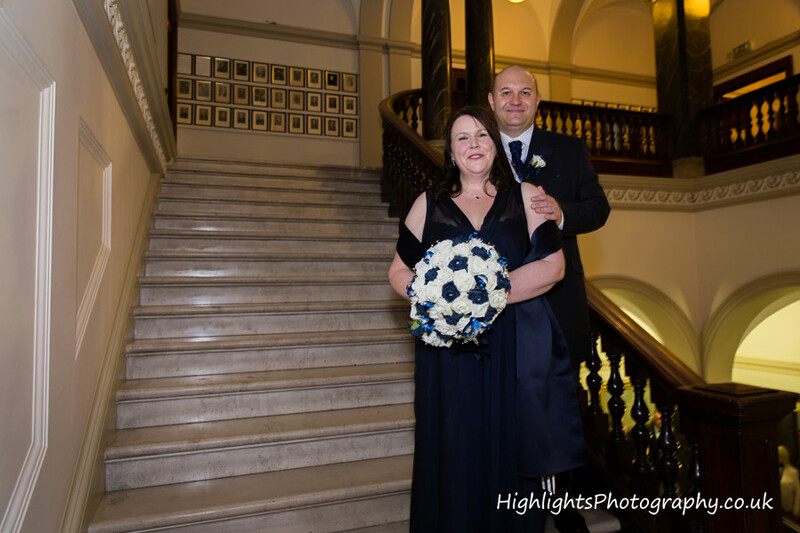 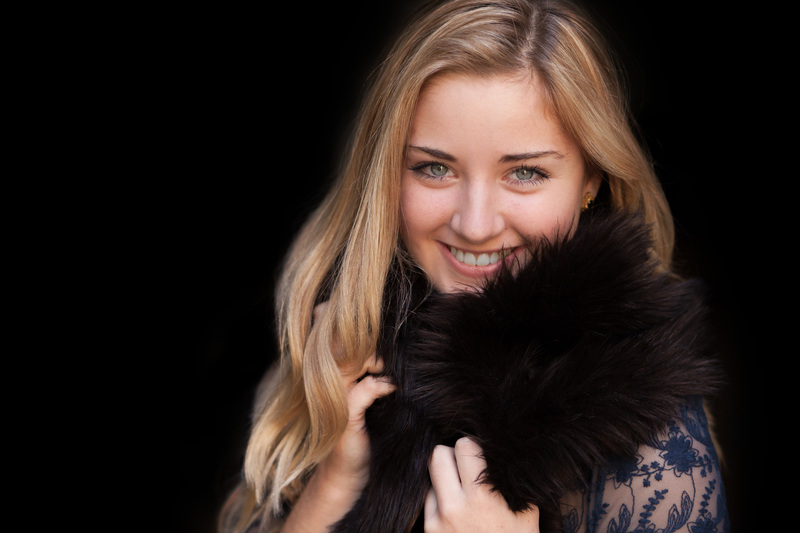 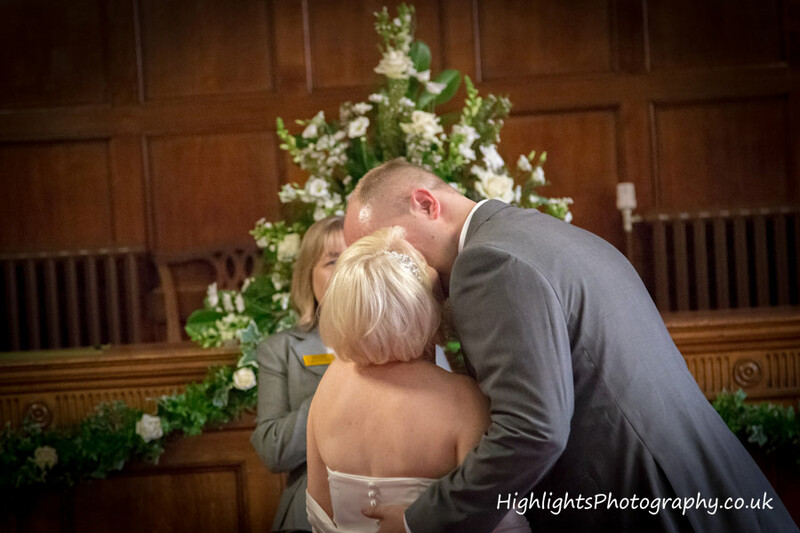 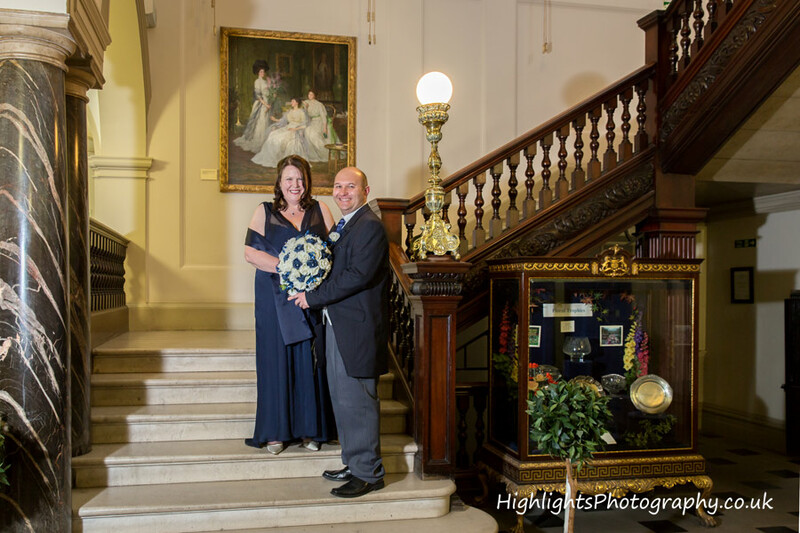 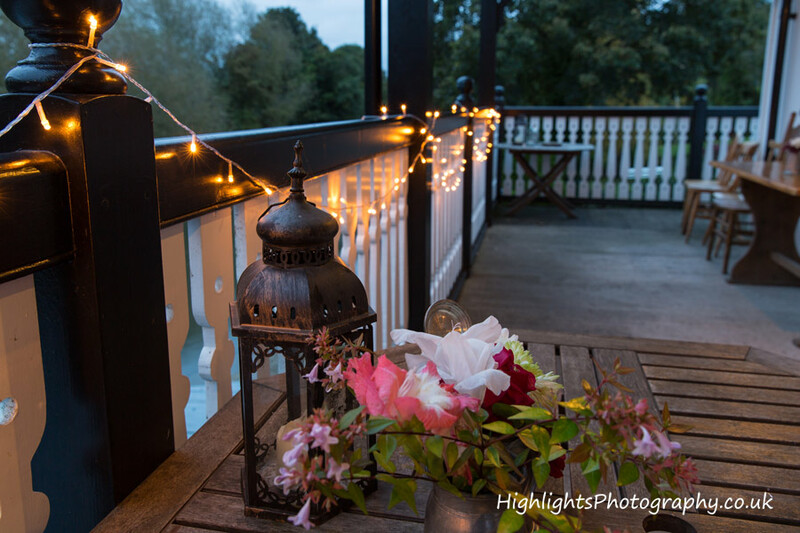 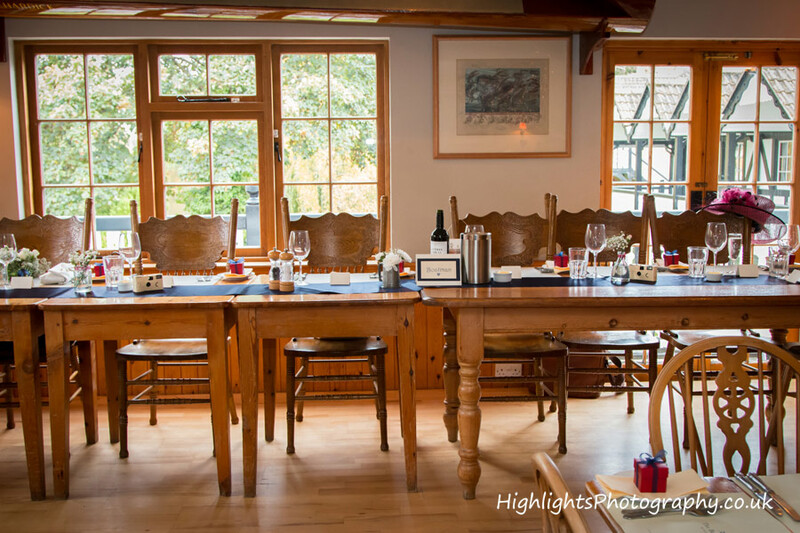 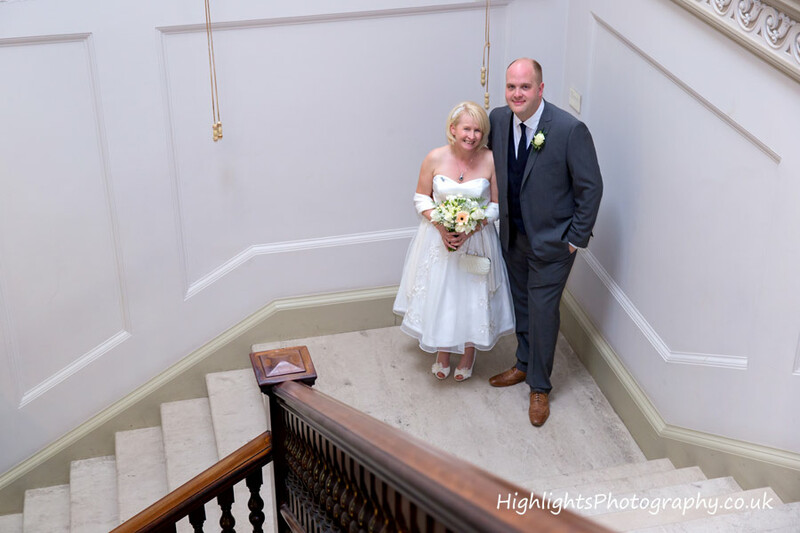 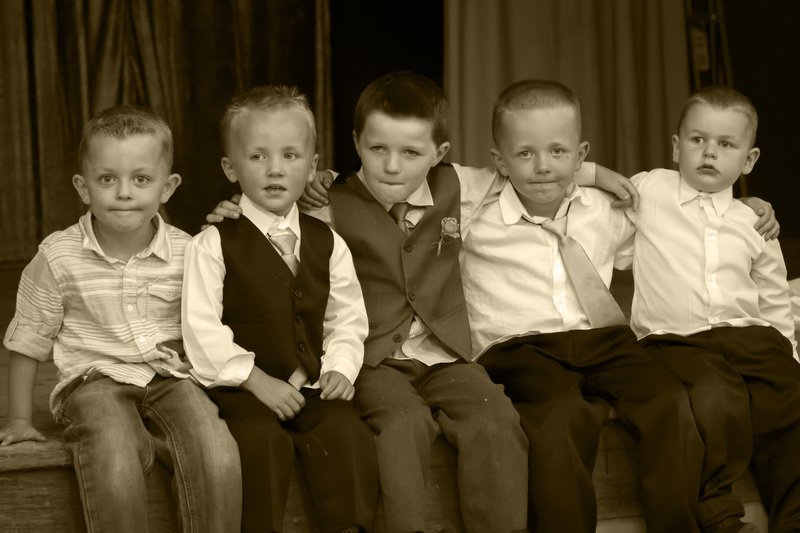 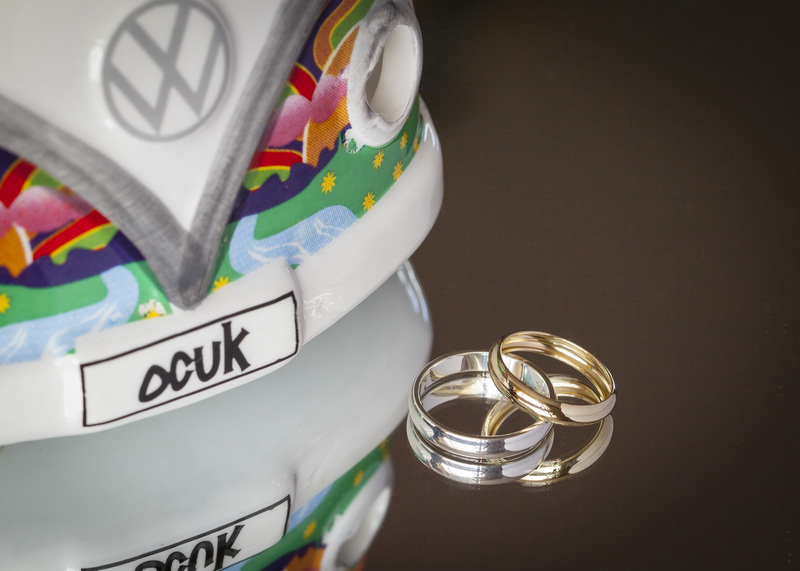 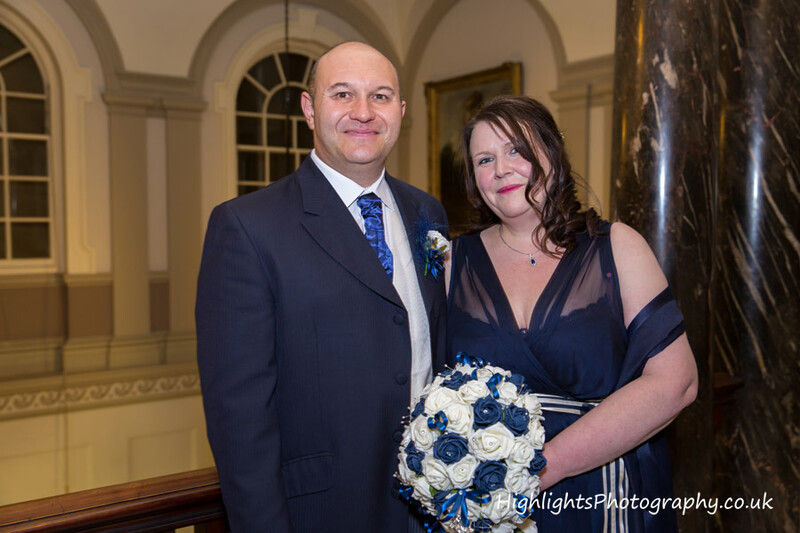 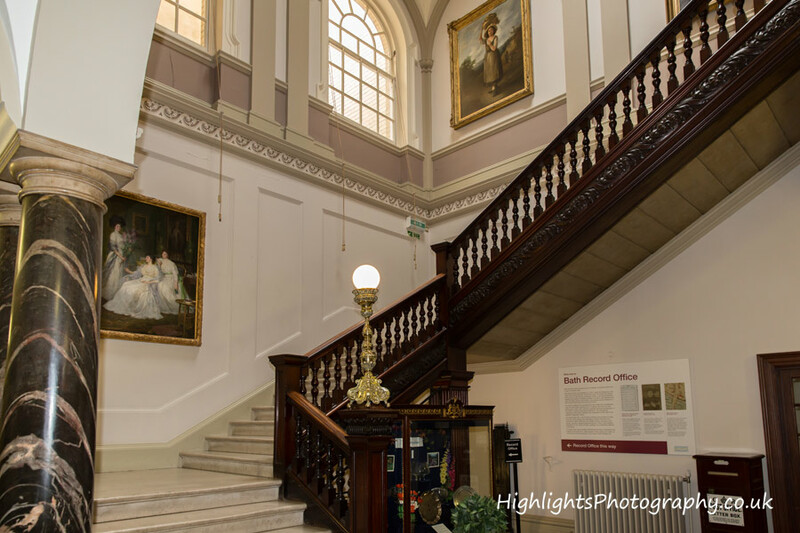 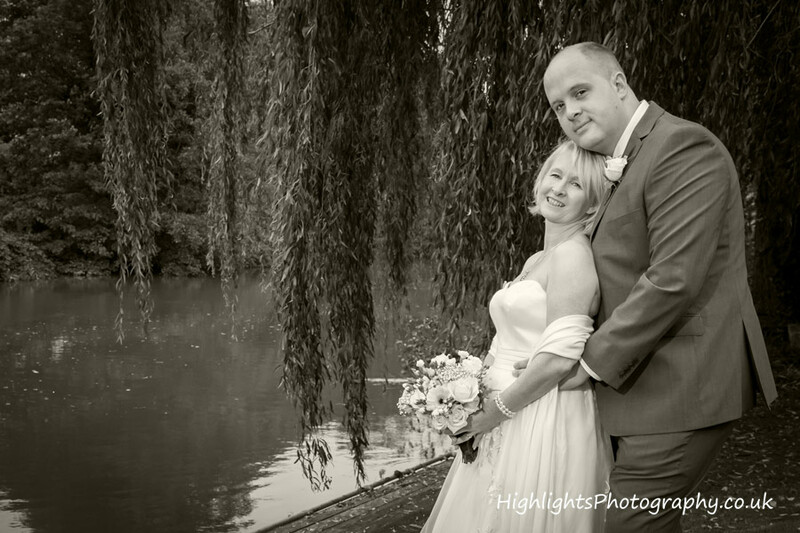 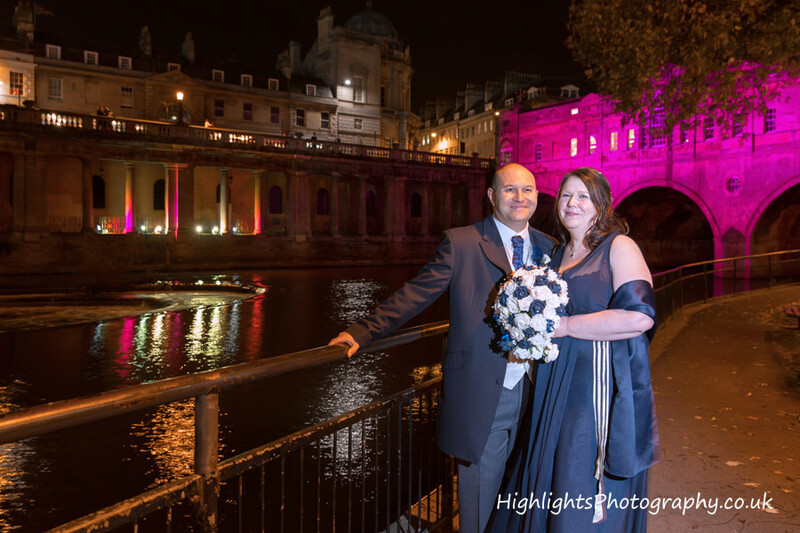 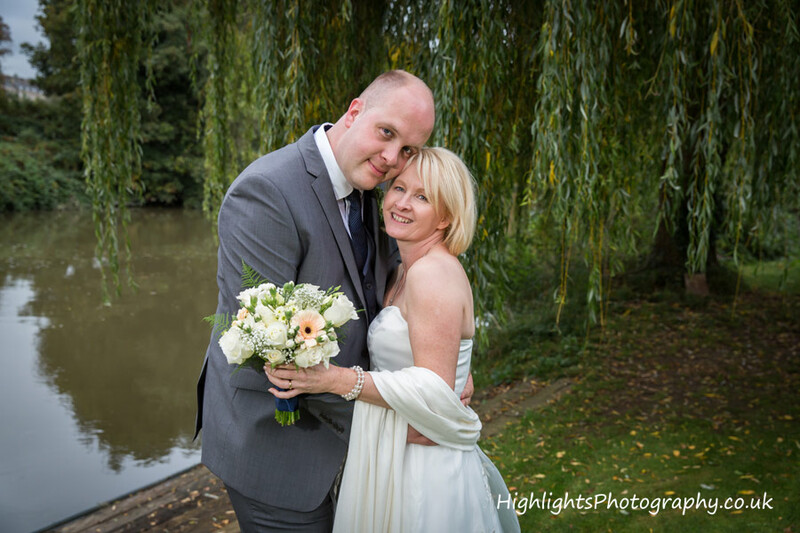 ‘Highlights PHOTOGRAPHY’ is for Weddings in the City of Bath Somerset, but we also serve the rest of the region, plus Bristol, South Gloucestershire and beyond! 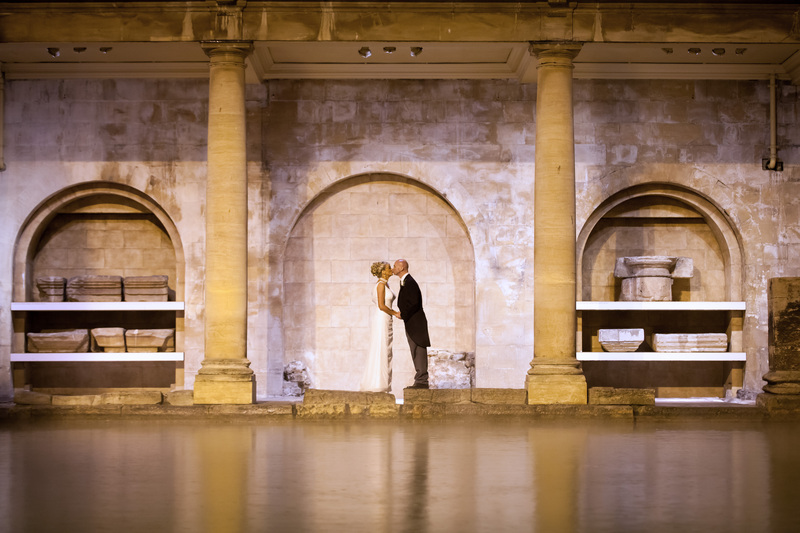 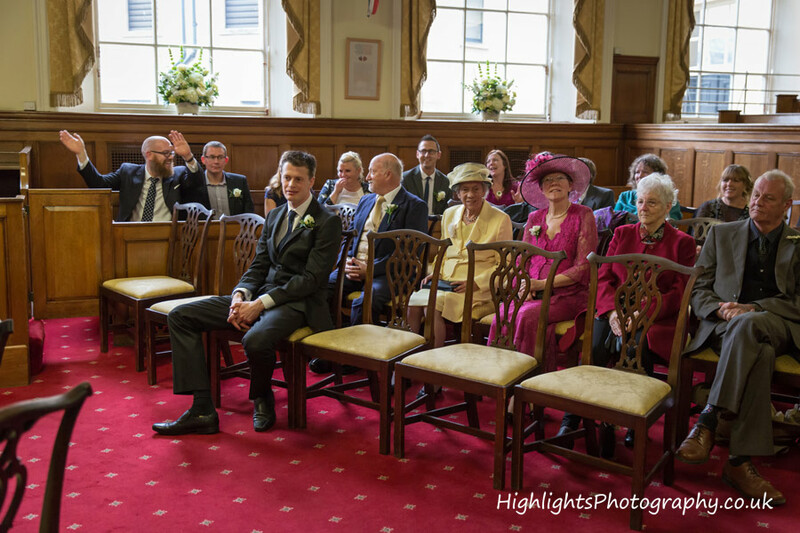 Over the last couple of years we have returned many times to the City, predominately to photograph a Bath Guildhall wedding and even a Roman Baths wedding. 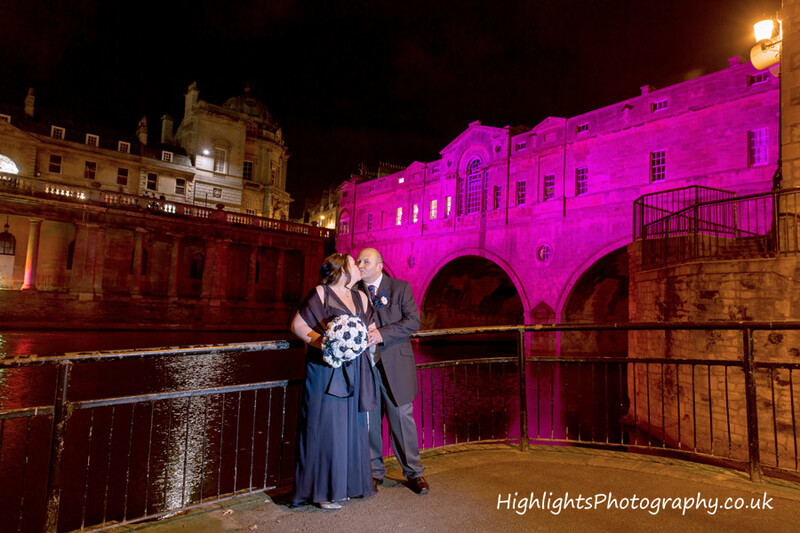 Its seems Bath is now our second home! 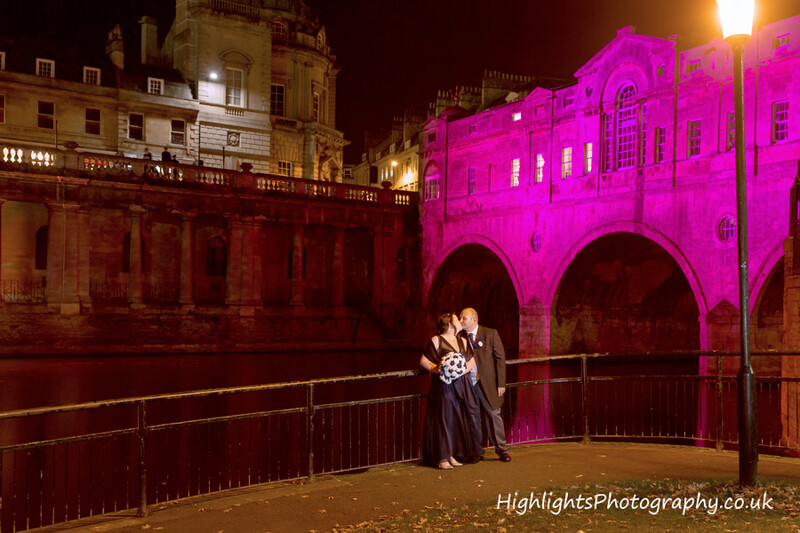 Bath is just one of those beautiful City’s that you fall in love with. 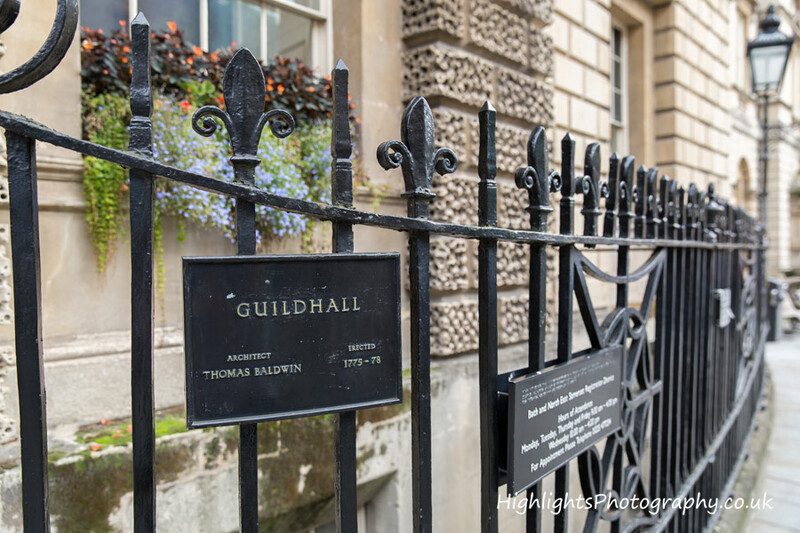 We never get tired of visiting there. 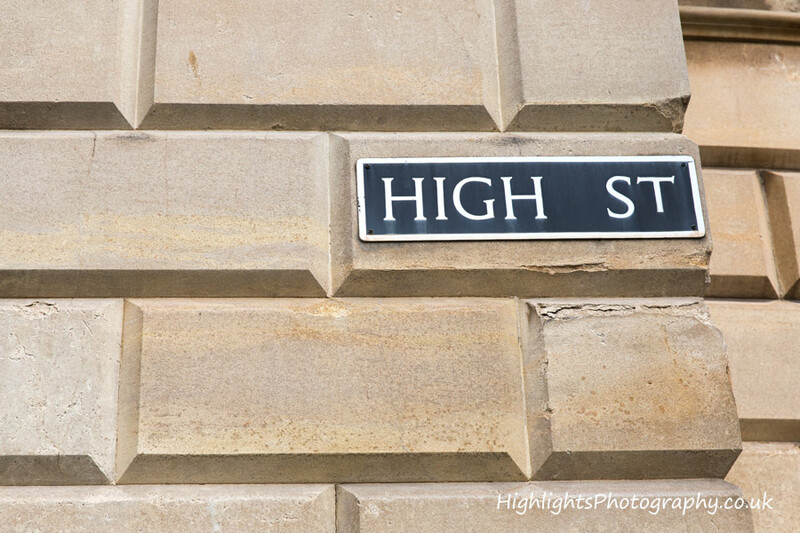 Many shops, beautiful architecture and lovely scenery. 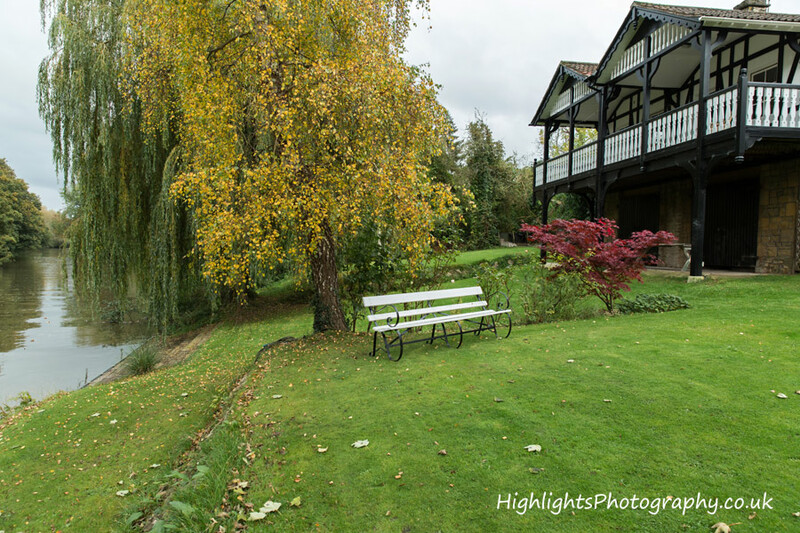 In 1987 the city was inscribed as a World Heritage Site, designated by UNESCO in order to preserve its natural and cultural heritage. 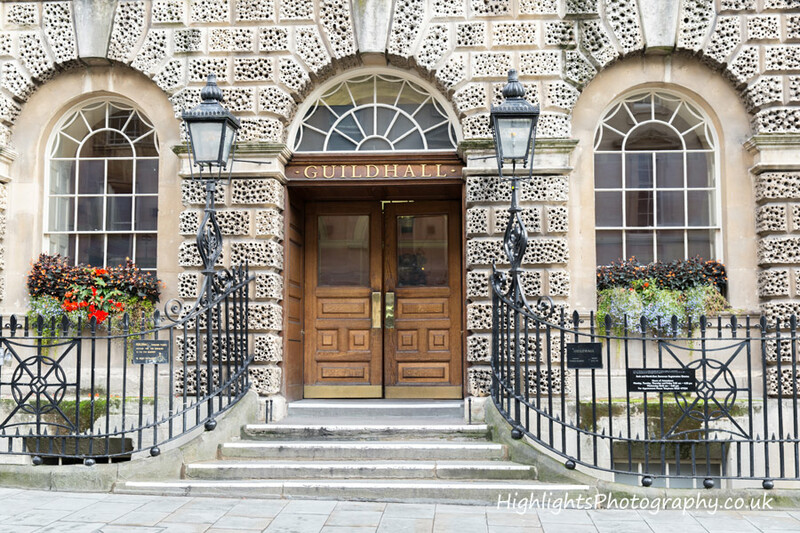 Bath Guildhall is a grand Georgian Grade 1 building and situated right in the heart of the City on the High Street. 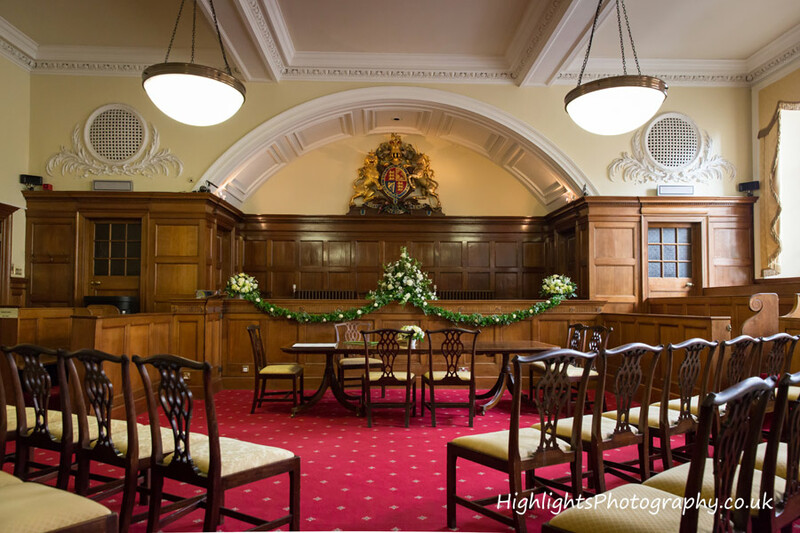 Marriages at the Guildhall is held in three beautiful rooms of varying sizes. 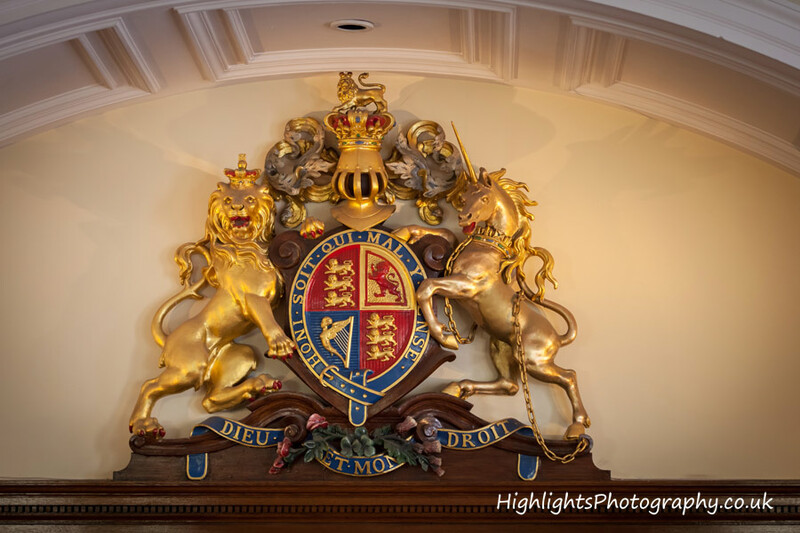 We have managed to photograph in two of them so far, the Russell Room and Alkmaar Room. 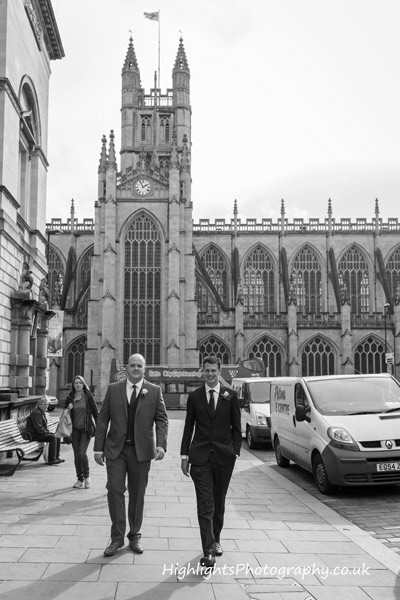 Have a look at our wedding venues page where you will see more examples of weddings in the City of Bath. 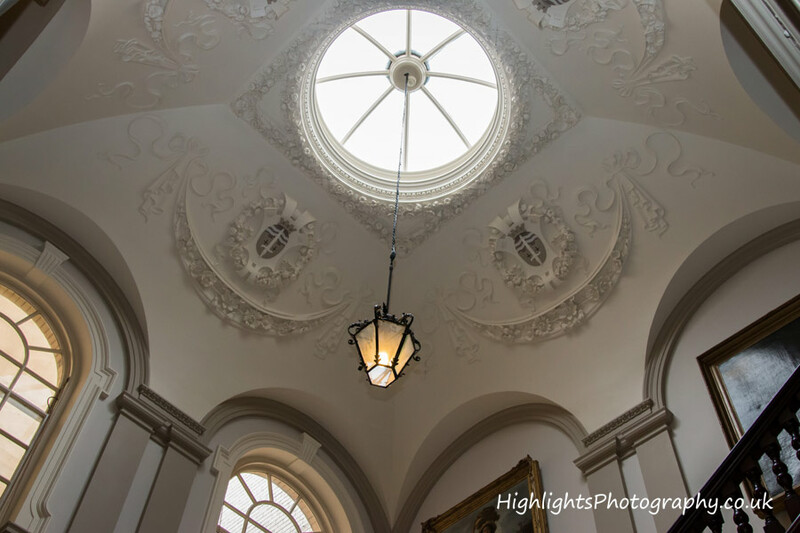 A beautiful place with lots of character. 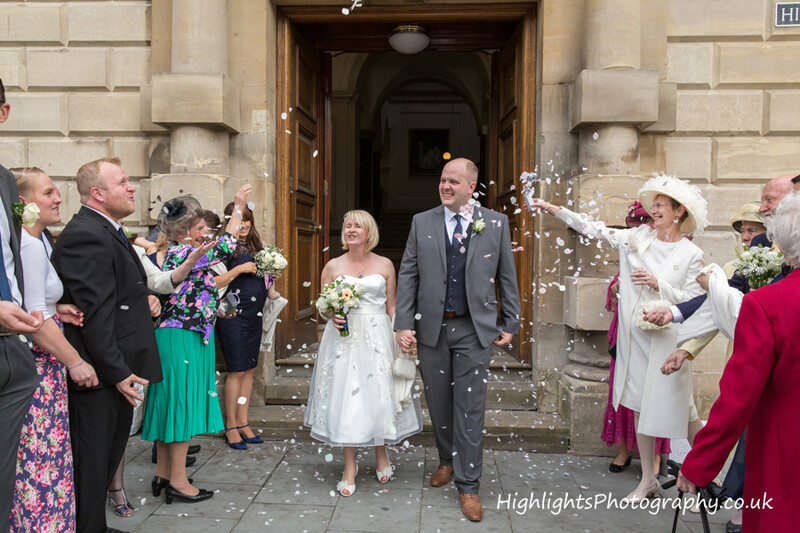 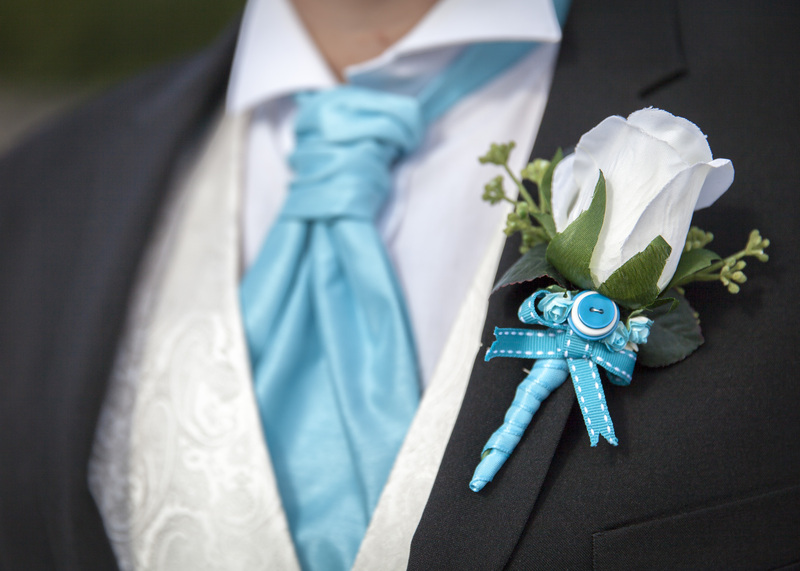 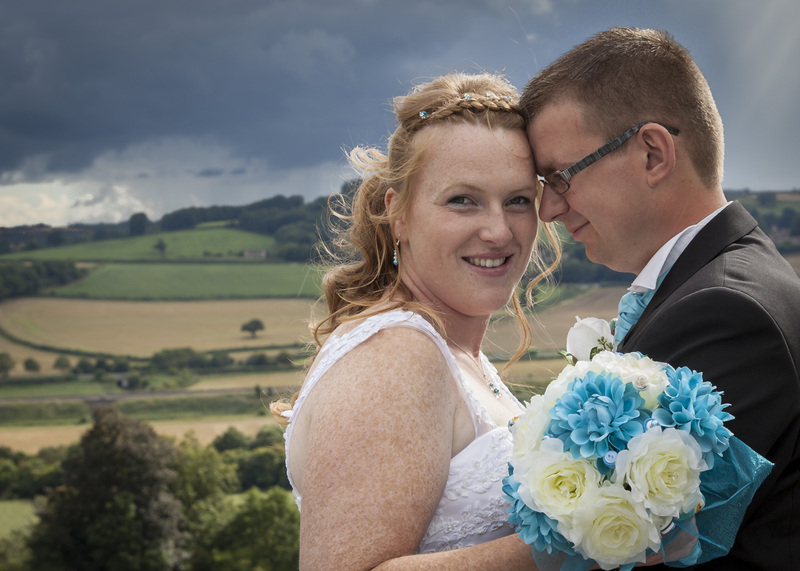 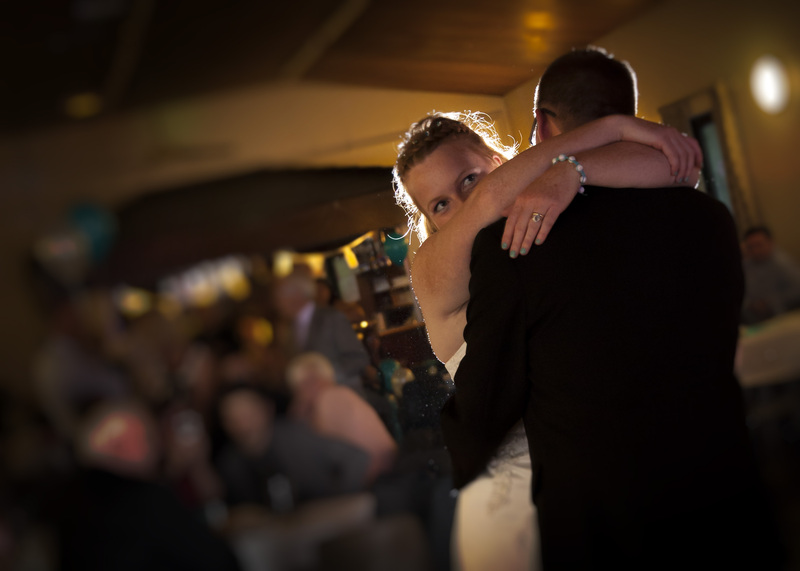 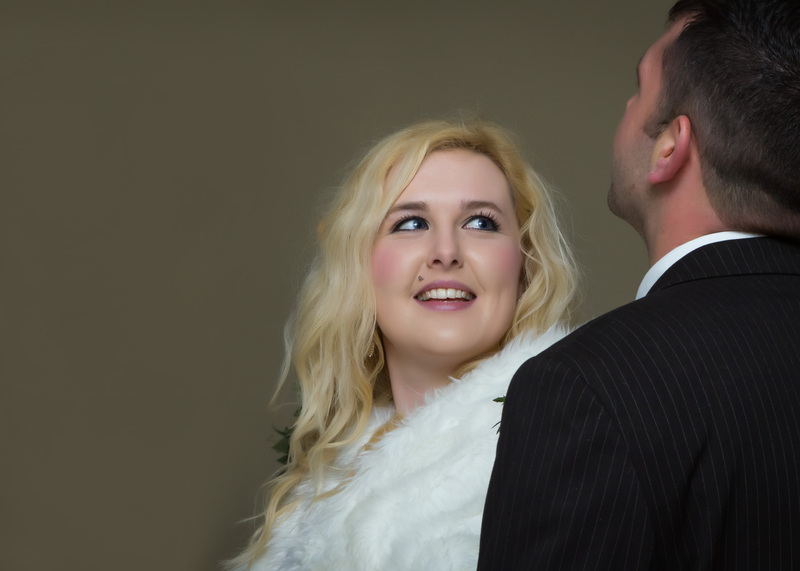 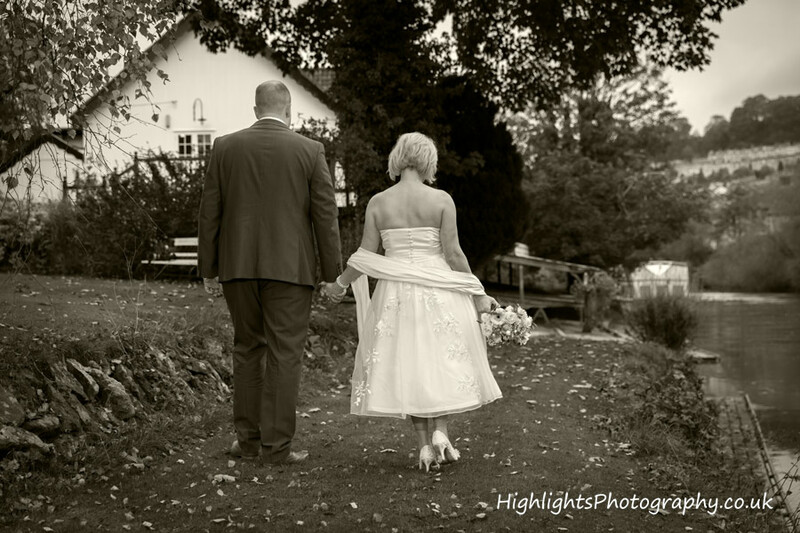 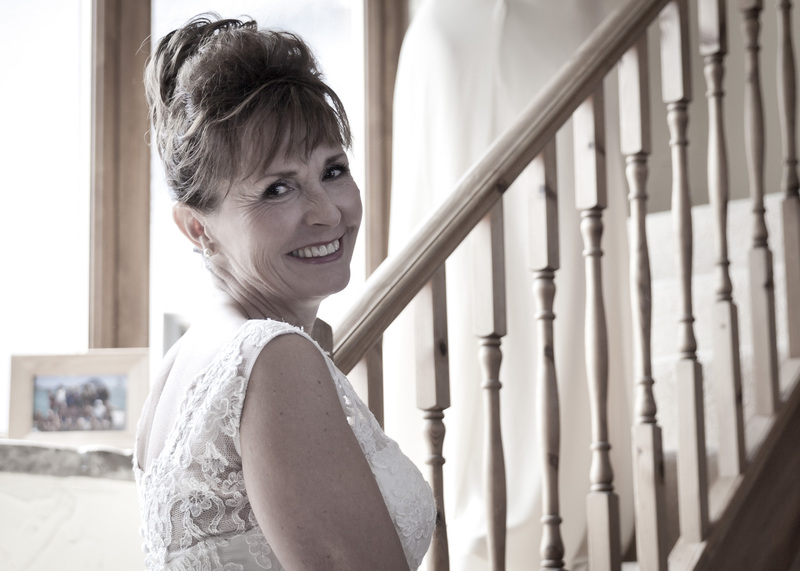 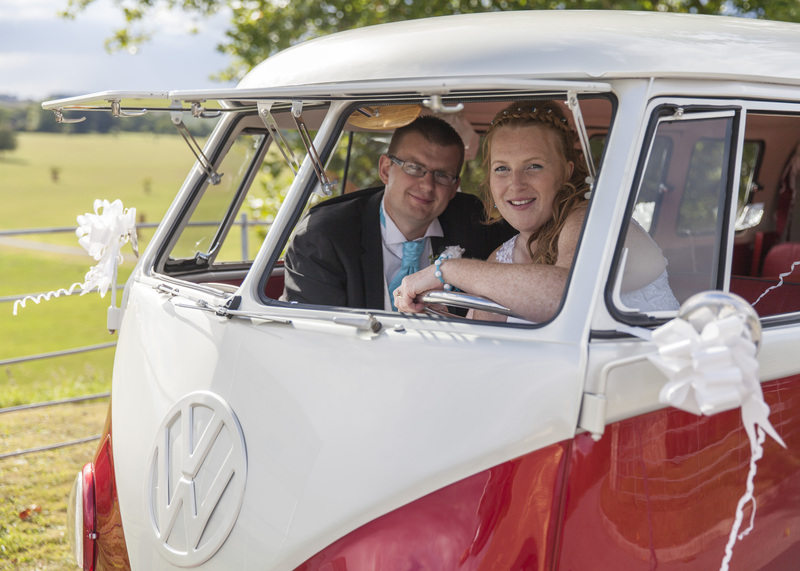 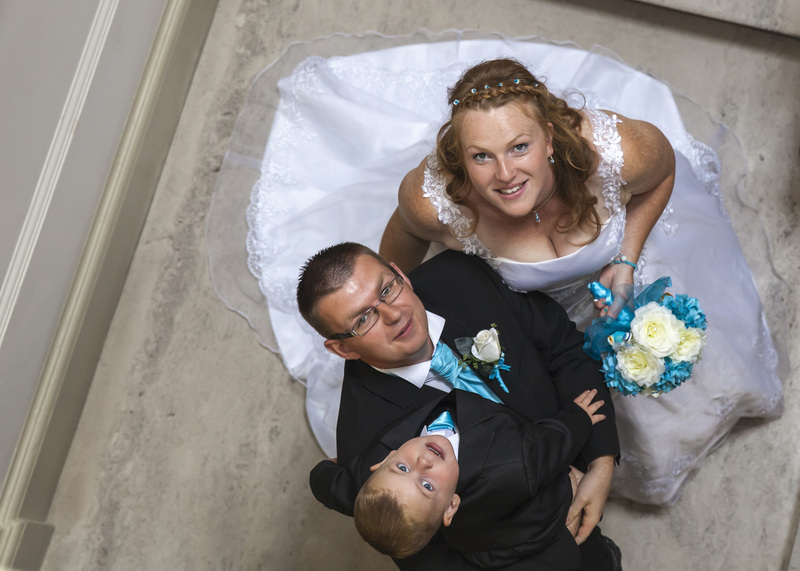 If you are looking for a Somerset Wedding Photographer to cover your big day, then please have a look at our Wedding Collections and Prices and then give us a call!